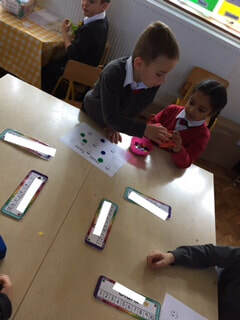 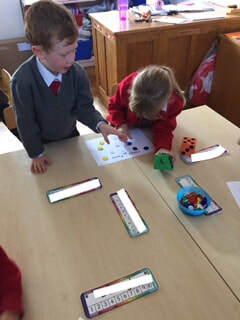 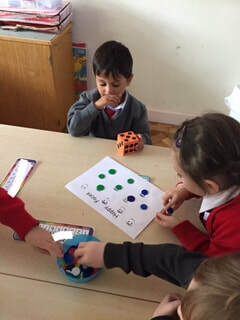 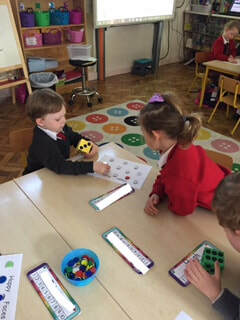 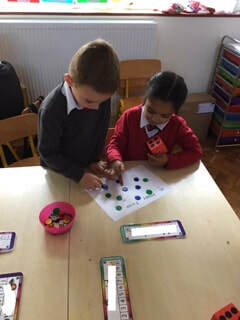 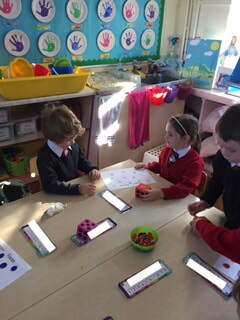 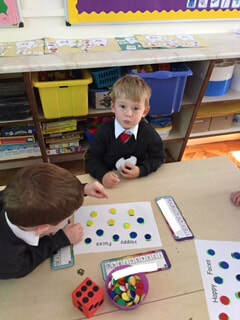 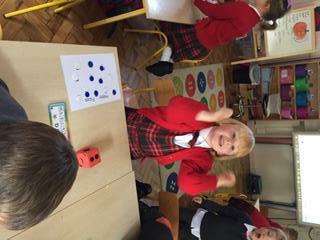 We had lots of fun practising our one-to-one correspondence using this ‘happy face’ game. 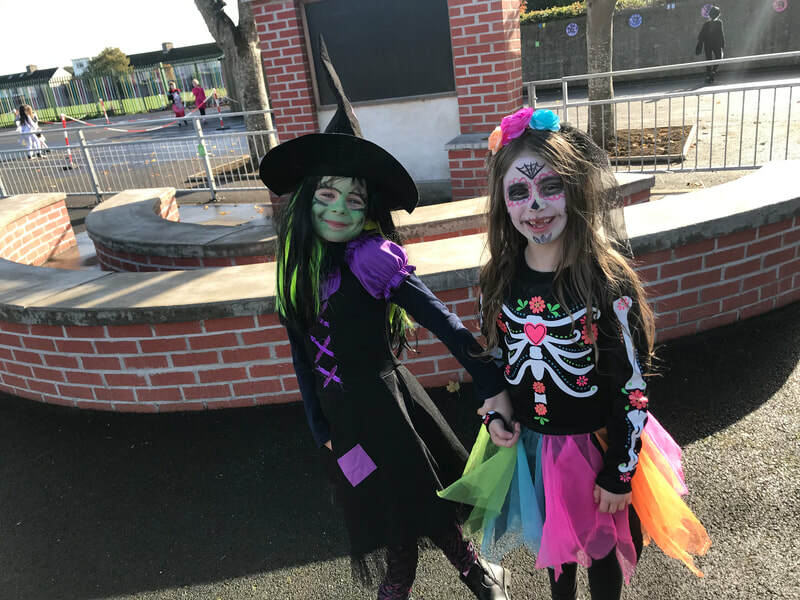 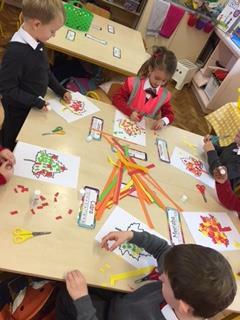 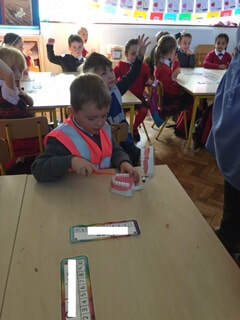 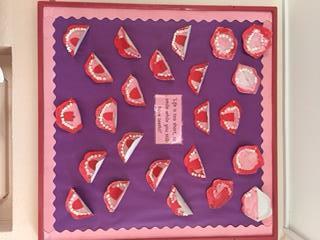 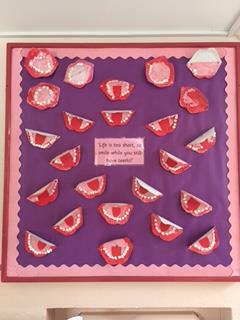 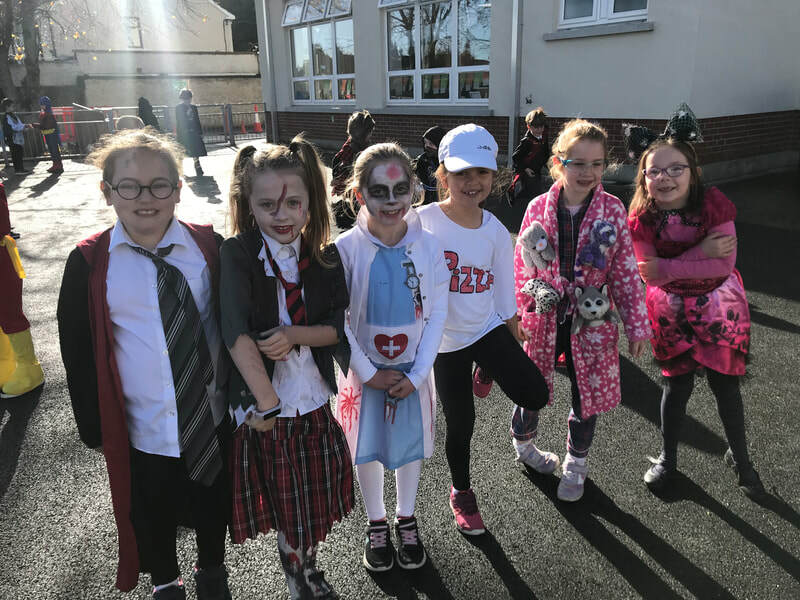 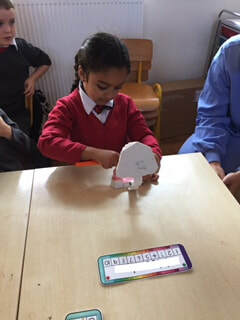 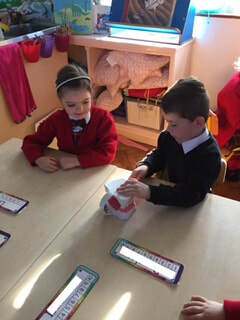 As part of our work in Aistear, we have been learning about teeth and all the work the dentist does to help us look after those pearly whites. 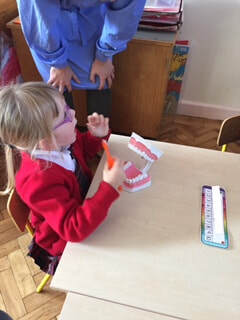 With that in mind, we had a visit from a very special dentist who taught us the correct was to brush our teeth. 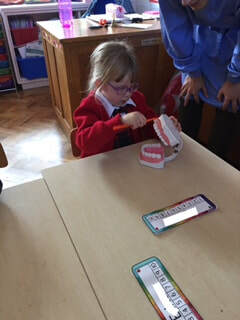 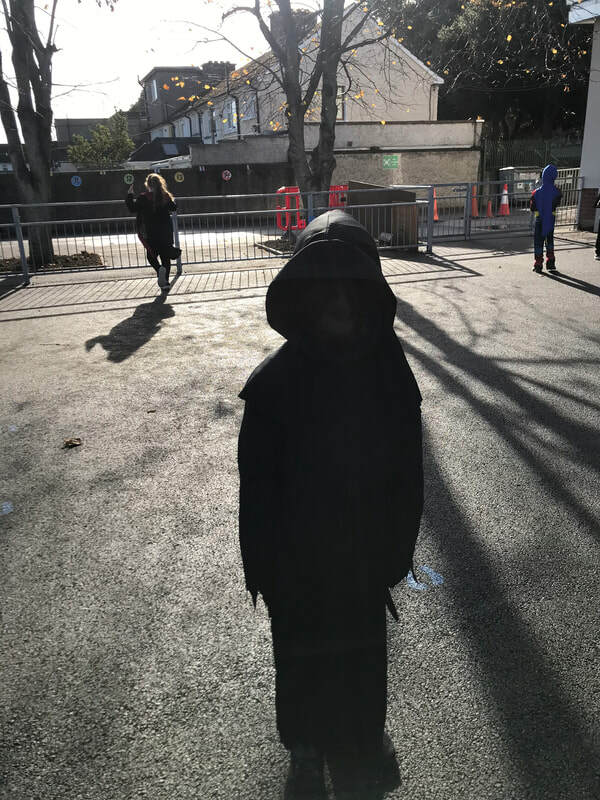 take a look at some of us practising the technique. 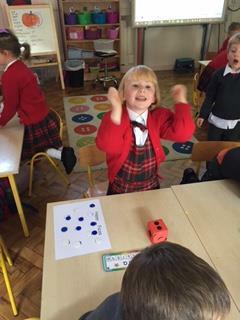 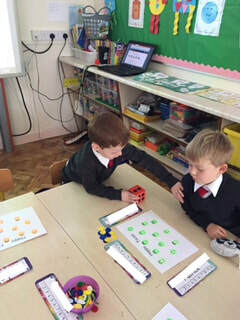 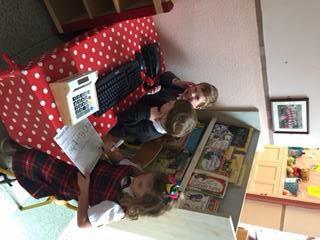 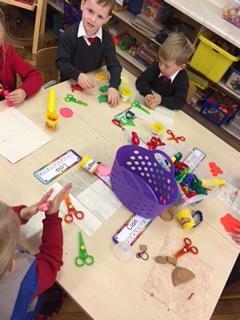 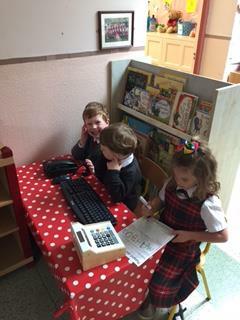 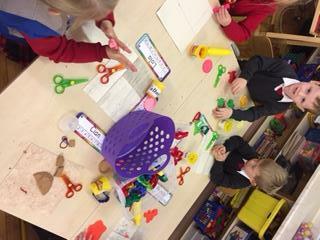 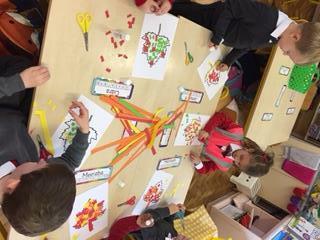 We had lots of fun in Room 2 during our first week of school.